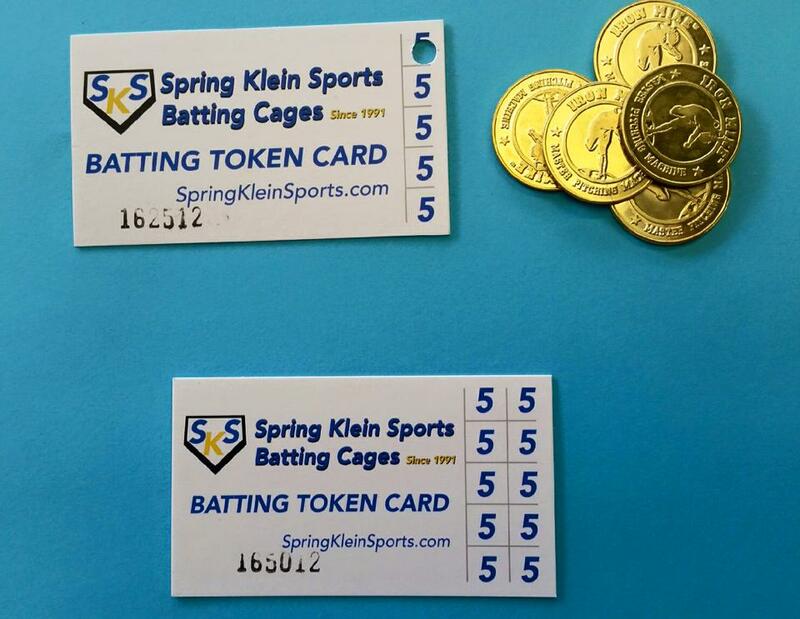 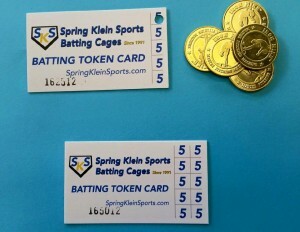 SKBSA is located inside Spring Klein Sports Batting Cages which has been a local area favorite since 1991. 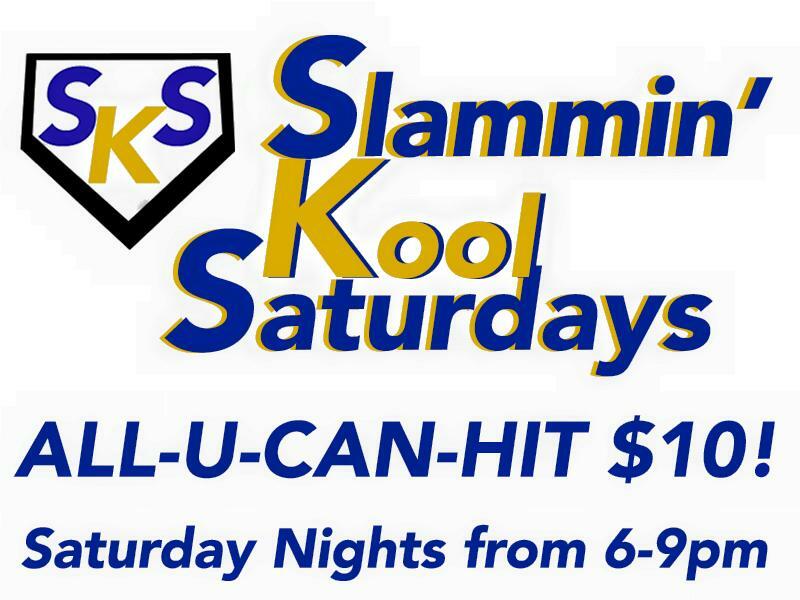 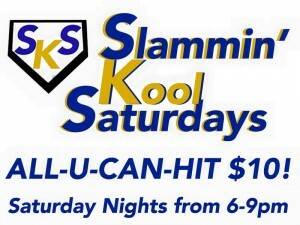 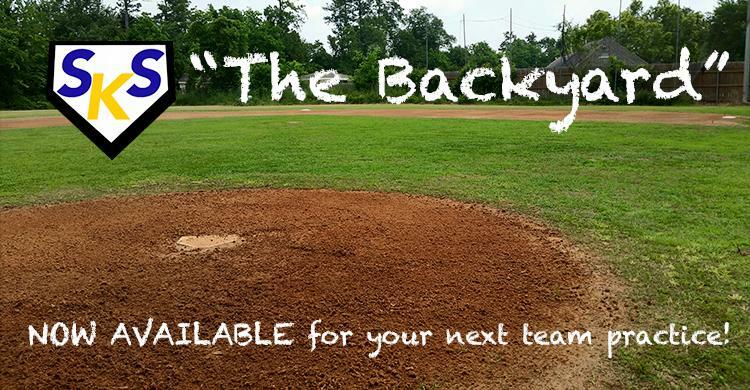 SKS Batting Cages is a family focused, community driven, baseball and fastpitch softball batting cages and indoor training facility that has everything to train individually or with an entire team all at one location. 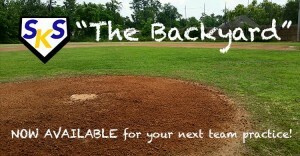 Outside, the facility offers classic "Iron Mike" coin-op batting cages as well as a natural multi-size infield (The Backyard) . 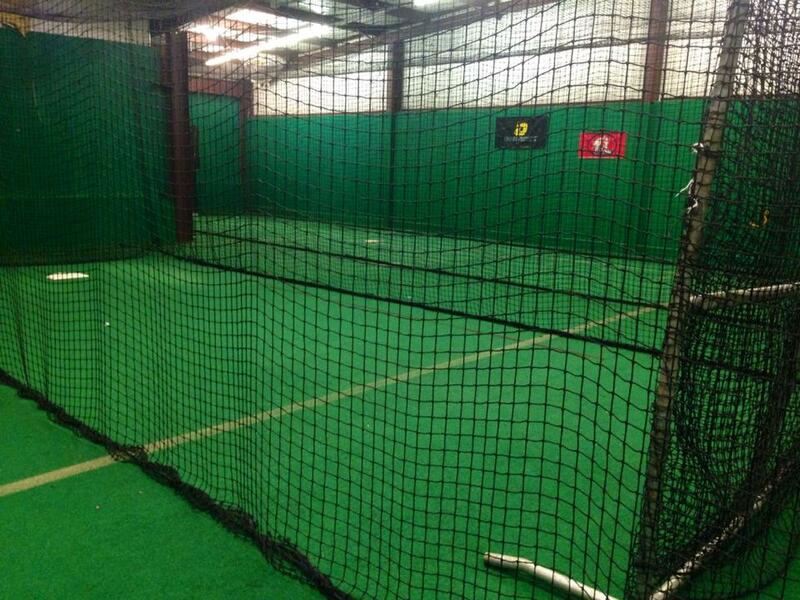 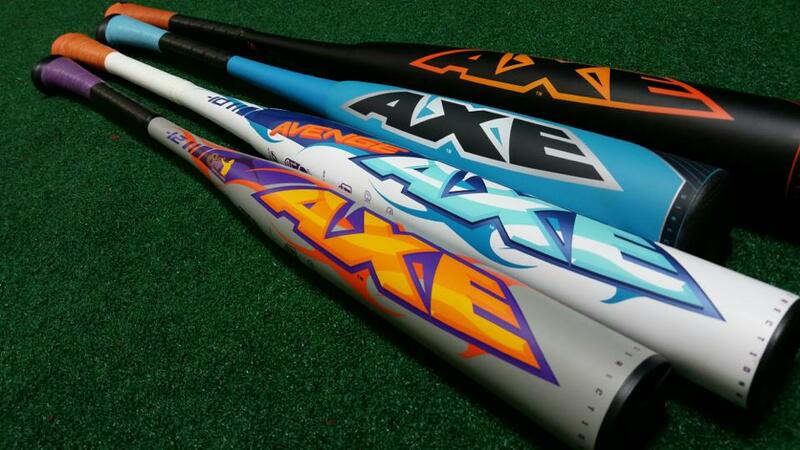 Indoors, there's a choice of instructional tunnels each functional for both baseball or fastpitch softball. 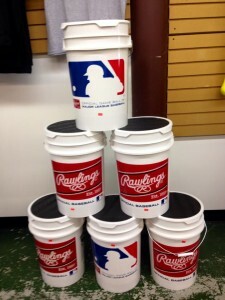 Protective screens for use with live arm pitching or machines are provided as well as balls and hitting tees as needed. 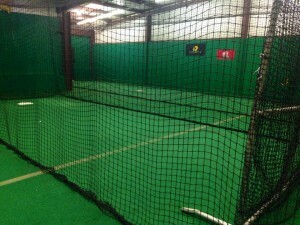 Specific tunnels are additionally equipped with indoor mounds.